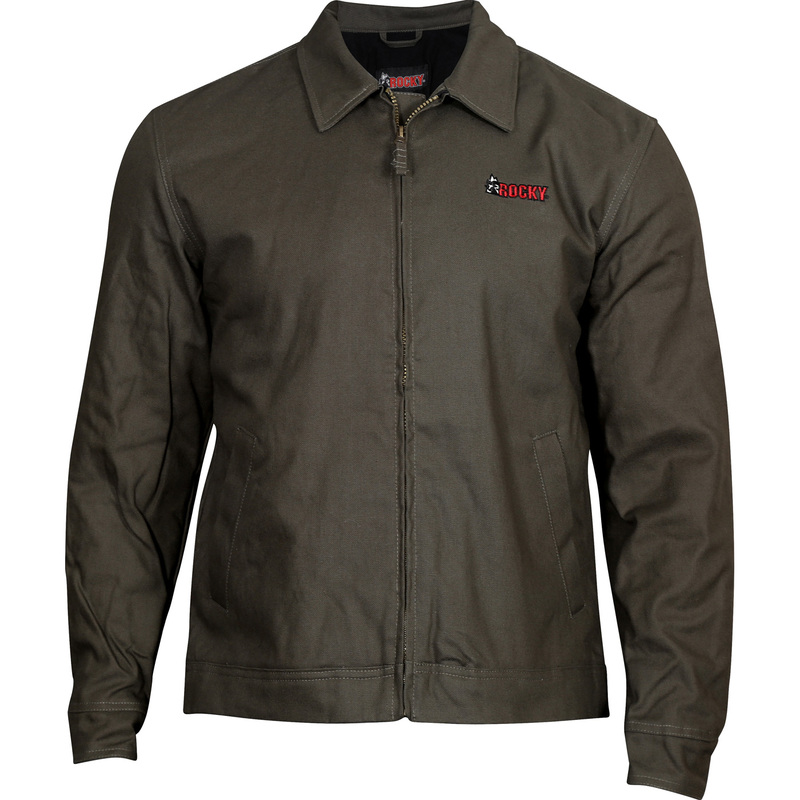 This jacket is ready for days outdoors "” whether that's casual time or actual work. It's the Rocky® Casual Insulated Short Jacket. The jacket is made from eight-ounce, 100-percent brushed cotton canvas in the style of a tough work coat. It features 3M™ Scotchgard™ to protect the fabric from dirt, soil and stains. 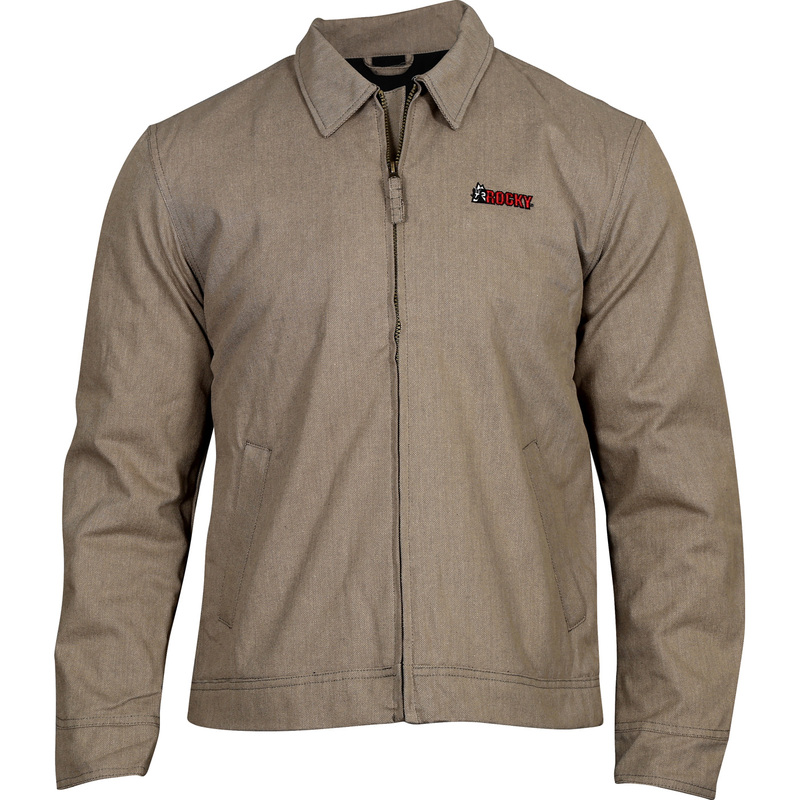 Inside, this men's jacket has 60 grams of 3M™ Thinsulate™ Insulation. The lining is soft, comfortable micro-tricot, except for the sleeves, which are smooth nylon taffeta. Inside is a chest pocket that zips securely to stash valuable items. The coat also has two waist pockets. The sleeves have adjustable snap cuffs. Whether you're looking for a men's insulated jacket, a chore jacket, or just something to kick around in when you're outside, this is the one you want. Get this jacket!